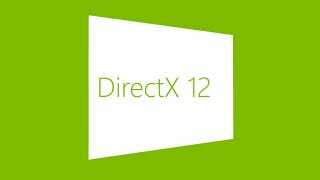 I hope you didn't get too comfortable with DirectX 11, because DirectX 12 is right around the corner. Microsoft has released a teaser image, showing that more info will be revealed at GDC (on March 20). That gives you just under two weeks to get the fear, paranoia and Windows 8 jokes out of your system until some actual details arrive.